We have many other types of Bearings in stock. We have many other types of Castors in stock. We have many other types of Grease & Oils in stock. We have many other types of Pneumatics in stock. 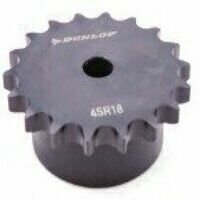 We have many other types of Transmissions in stock. 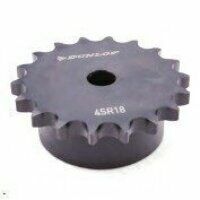 View our range of 08B1 - 1/2 inch pitch Simplex chain sprockets.